The year of Meltdown/Specter/AMDFlaws and all the associated vulnerabilities (and those to come) made us rethink where the most dangerous malware actually lives. And even though we have seen almost nothing in the wild abusing vulnerabilities below Ring 0, the mere possibility is truly scary as it would be invisible to almost all the security mechanisms we have. On October 4, 2018, the MIVD held a press conference about an intercepted cyberattack on the OPWC in the Netherlands, allegedly by the advanced threat actor Sofacy (also known as APT28 or Fancy Bear, among others). According to the MIVD, four suspects were caught red handed trying to break into the OPWC’s network. Sofacy activity in the Netherlands did not come as a surprise to us, since we have seen signs of its presence in that country before. However, aside from Sofacy we haven’t seen many other advanced persistent threat (APT) groups in the Netherlands, at least when compared to other areas, such as the Middle-East. Upon further reflection, we have concluded that this is rather odd. There are quite a few big multinationals and some high tech companies located in the Netherlands. In addition, there are other potential strategic targets for threat actors. So we decided to review cyber-threat activity targeting or affecting the Netherlands. 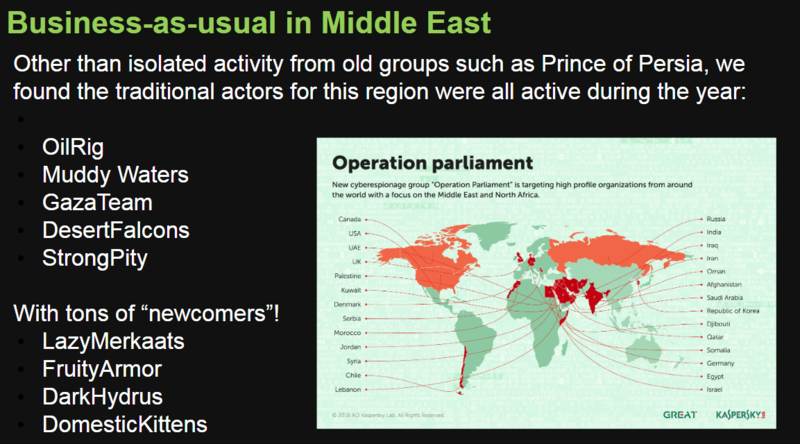 Providing an overview of one APT’s activity can be quite difficult, let alone all the APT activity affecting a country. First, we only see what we can see. 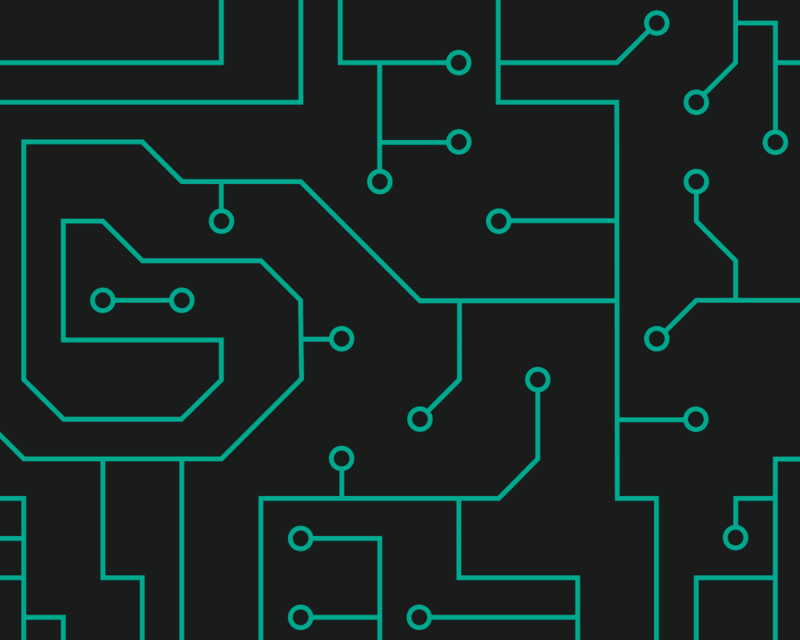 That means we can only gather data from sources we have access to, such as that shared voluntarily by our customers with Kaspersky Security Network (KSN), and those sources also need to be supplied with data related to a specific APT. As a result, like any other cybersecurity vendor, our telemetry is naturally incomplete. One way to improve our overview is to use sinkhole data. When a domain that is used by an APT expires, researchers can register that domain and direct the traffic to a sinkhole server. This is done quite frequently. For many of the APTs we track, we sinkhole at least one domain. In comparison to other sources, such as KSN and multi-scanner services, sinkhole data has a number of advantages. For example, in some cases you can get a better overview of the victimology of the APT. The drawback is that we need to filter the results, since there can be quite a few false positives (e.g. because other researchers are investigating the malware). This filtering can be quite cumbersome, because if we base it solely on the IP and the requests, it is quite difficult to come to a verdict. For this blogpost we gathered all the sinkhole data for Dutch IPs in the last four years (September 2014 to September 2018), which amounts to around 85,000 entries. Of course, this is far too much to verify by hand, so the first step was to filter the results, and especially all the scanners. While some of these were relatively easy to spot and filter out (e.g. all the TOR exit nodes, all the Romanian.anti-sec), others required a bit more effort. In order to filter out the scanners, we deleted all entries where the IP matched more than four “tags” (each tag stands for a different campaign). After doing this, we were left with around 11,000. That meant 77% fewer results, but there were still too many, so we applied some more aggressive filtering. The table below describes the number of tags that were hit per IP. One way to determine whether a hit in the sinkhole database is a true positive (TP) or a false positive (FP), is to find out who the victim is. We thus reversed the IP and checked whether, at the time of the first entry in our sinkhole database, the DNS entry matched the entries in our passive DNS database. If this was not the case, the entry was ignored. The next step was to remove all the entries that would be difficult to investigate (e.g. IP addresses that belong to an ADSL connection). Even though this method was quite rigid and meant that some TPs might be missed, we still decided to use it, since we knew it would be too resource-intensive to investigate all the entries. The result: only around 1,000 entries remained for investigation. 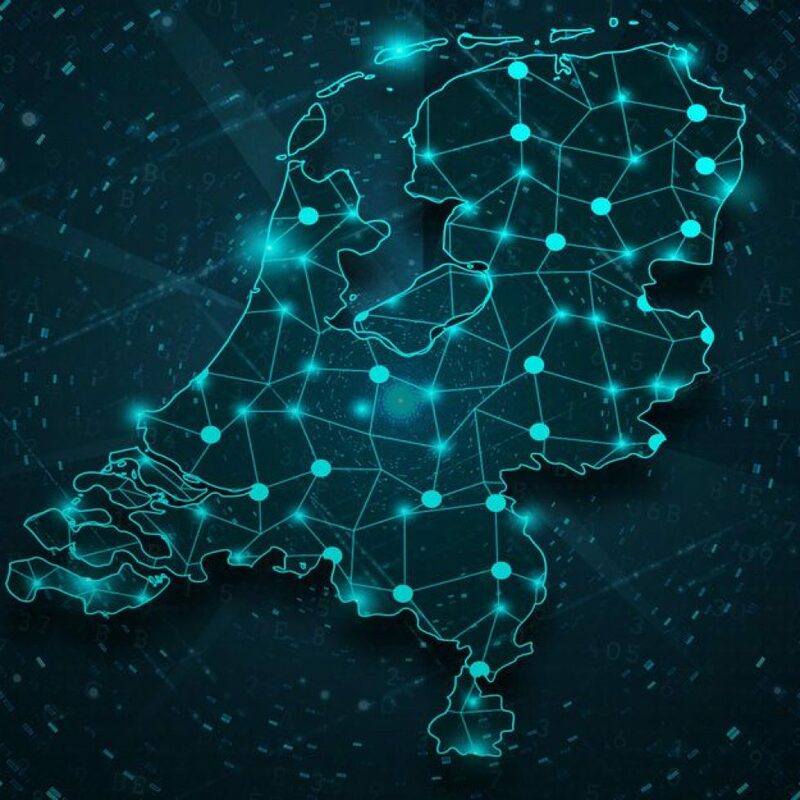 The aim of this blogpost is to give an overview of which APT groups are active in the Netherlands and what they are interested in, and that requires TPs, not FPs. For each remaining entry, a reverse DNS lookup was made, and the ASN information was saved. This was checked against our passive DNS database to see whether this IP had the same domain as its first entry in the sinkhole database. If it did, the entry was kept, if it was not, we tried to find out to which organization the IP belonged. At this point, for the entries that remained, the raw requests were retrieved against the template request made by the APT. Finally, for each of the IPs left on our list, we tried to tie them to a company or institution. If this was the case, the entry was kept and marked as a TP. We also checked our APT reports for targets in the Netherlands and added these results to the review. BlackOasis is an APT group we have been tracking since May 2016. It uses the commercially available FinFisher malware made by Gamma International and sold to law enforcement agencies (LEAs) and nation states. BlackOasis differentiates itself from other APT-groups by using a vast amount of 0-days: at least five since 2015. Victims are mostly found in Middle Eastern countries, where the group is particularly interested in politics. We have also seen it targeting members of the United Nations and regional news correspondents. Recently we have seen a shift in focus towards other countries such as Russia, the UK and now also the Netherlands. Its Dutch victims fit into its shift of interest. Sofacy, also known as Pawn Storm, Fancy Bear and many other names is an active APT group that we have followed since 2011. It is known for using spear phishing emails to infect targets and for the active deployment of 0-days. In 2015, Trend Micro researchers reported that the group had targeted the MH17 investigation team. Last year, the Volkskrant published an article alleging it tried to infect several Dutch Ministries. Then there is the October 4, 2018 news of four alleged Sofacy members having been caught in April 2018 trying to hack the OPWC. 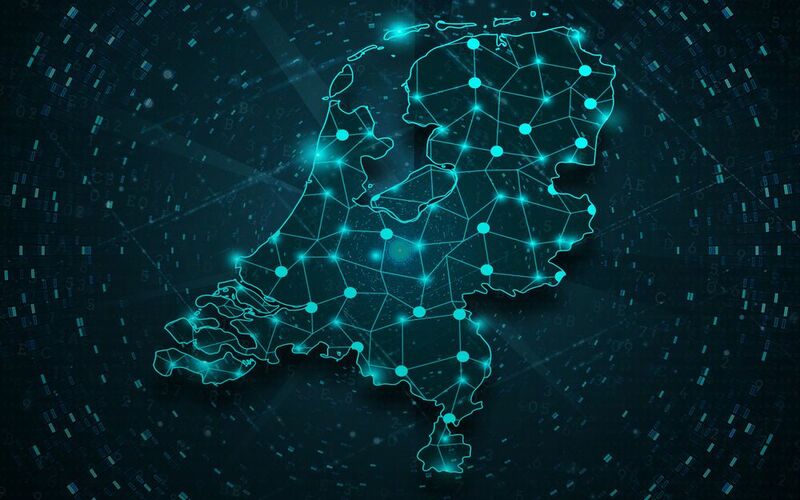 Even though we cannot confirm these last two incidents, since we are not involved, we have observed several targets in the Netherlands infected with Sofacy. Interestingly, we observe fewer deployments of Xagent (one of Sofacy’s modules) after April 2018. Although one new Xagent deployment was noted in August 2018, it seems that the group pushed fewer, and then only new, deployments from April through June 2018. Hades is the name given to the group held responsible for the Olympic Destroyer malware that was found targeting the 2018 Winter Olympic Games in South Korea. Our initial thought was that the malware was related to the Lazarus group, because several of our Yara rules had 100% matches with the malware. However, after careful research we found many false flags that pointed to different APT groups. A few months later, in May 2018 (not long after the OPWC incident took place), we found that Hades had returned and was now targeting financial institutions and chemical threat prevention laboratories. Given this shift of interest, it is no surprise that entities in the Netherlands were targeted as well. Buhtrap is one of the groups that targets financial institutions with the ultimate goal of stealing money. Its tools, techniques and processes (TTPs) don’t differ extensively from those of traditional APT groups. Buhtrap is one of those (Carbanak and Tyupkin are others) that started by infecting financial institutions in Russia and Ukraine, but after a while shifted its focus to other parts of the world. We found Buhtrap activity in the Netherlands in 2017. In March 2017, WikiLeaks published online a series of documents that they call “Vault 7”. Some of these documents feature malware that resembles that used by the Lamberts, a toolkit that has been used for several years, with most of its activity occurring in 2013 and 2014. One of The Lamberts’ variants we have been investigating is the “Green Lamberts”. We were surprised to see quite a few infections in the Netherlands, when the majority of attacks target Iran. We do not have any insight into the profile of the victims located in the Netherlands. Nevertheless, the fact that Lamberts is active in the Netherlands shows a possible shift in focus, and reminds us that for APT groups, borders do not exist. 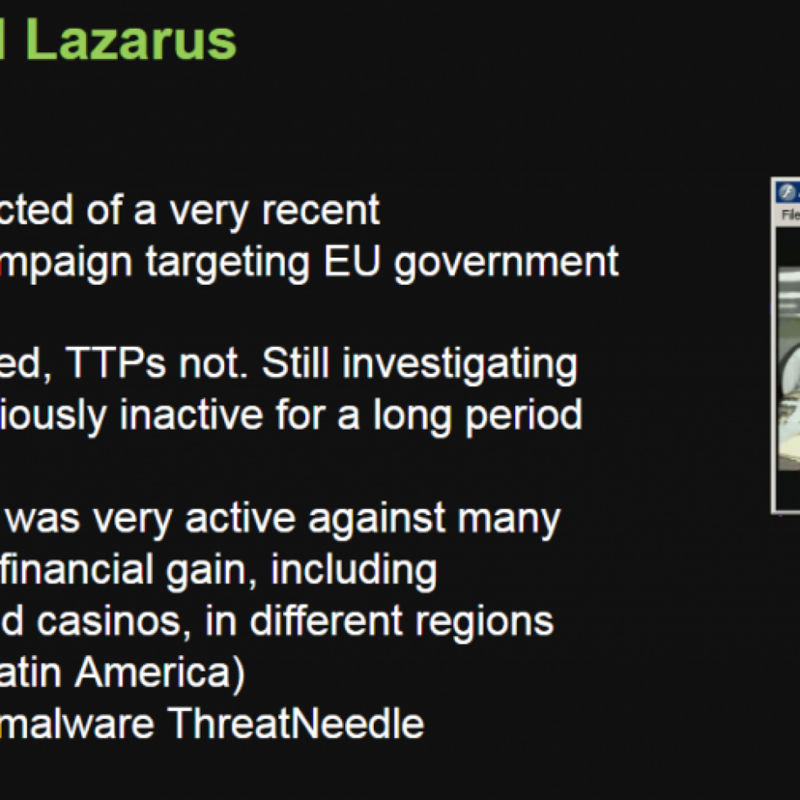 Turla, also known as Uroboros, is a very active APT group, believed to be connected to many high-profile incidents such as the US Central Command attack in 2008 and the breach of RUAG (a Swiss military contractor). 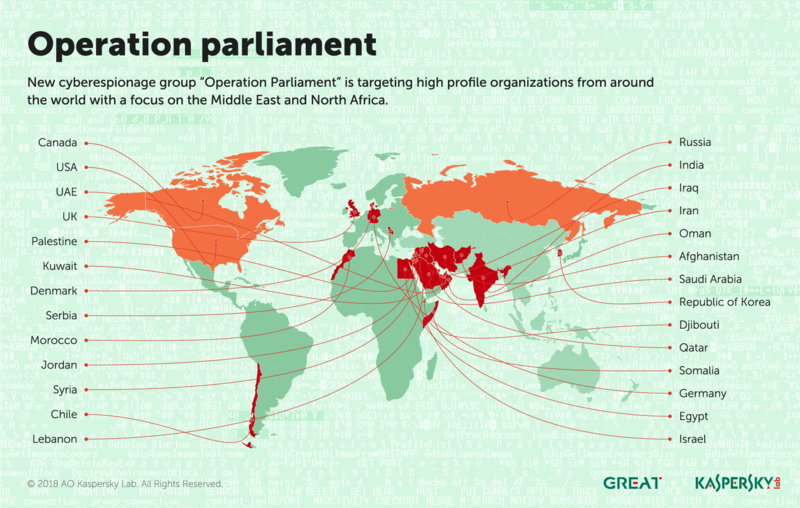 Other Turla targets include ministries and governmental organizations. Given all this, the Netherlands is a logical target for the Turla group. In fact, we would have been surprised not to have found any Turla infections in the Netherlands. Gatak, which also goes by the names of Stegoloader and GOLD, is a group that engages in data theft using watering hole attacks. It has been active since at least 2015, and its main interest is in intellectual property. 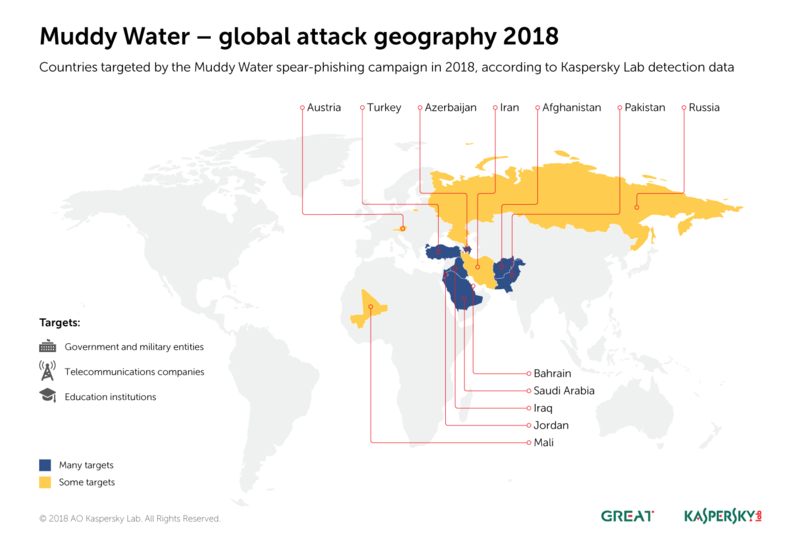 Even though the use of watering hole attacks means the group does not have full control over who it infects, it has been able to hit a couple of high profile targets. In this case, our sinkhole database enabled us to determine that one of those was a high profile target in the Netherlands. In 2015, the Dutch chip maker, ASML was allegedly breached by Putter Panda. ASML acknowledged the breach and stated that one file was stolen. No further details are publicly available, although there was an episode of the TV program “KRO reporter“, partially dedicated to the breach. ASML is one of relatively few high-tech companies in the Netherlands. The fact that it has been breached is a clear sign that foreign threat actors are aware of and interested in industrial espionage in the Netherlands. Animal Farm is a group that has been active since at least 2009. A relatively advanced threat actor, it has been targeting a variety of organizations over the past years. Victims include governmental organizations, military contractors, activists and journalists. Even though the group is mainly focused on French speaking countries, we still found a few infections in the Netherlands. Although our visibility of threat actor activity in the Netherlands is incomplete, the results are nevertheless surprising. Some groups we did not expect to see appear to be active in the country (such as the Lamberts). However, upon further thought, and especially when looking at potential targets located in the Netherlands and comparing this with the interests of some of the APT groups, their activity in the Netherlands makes sense. 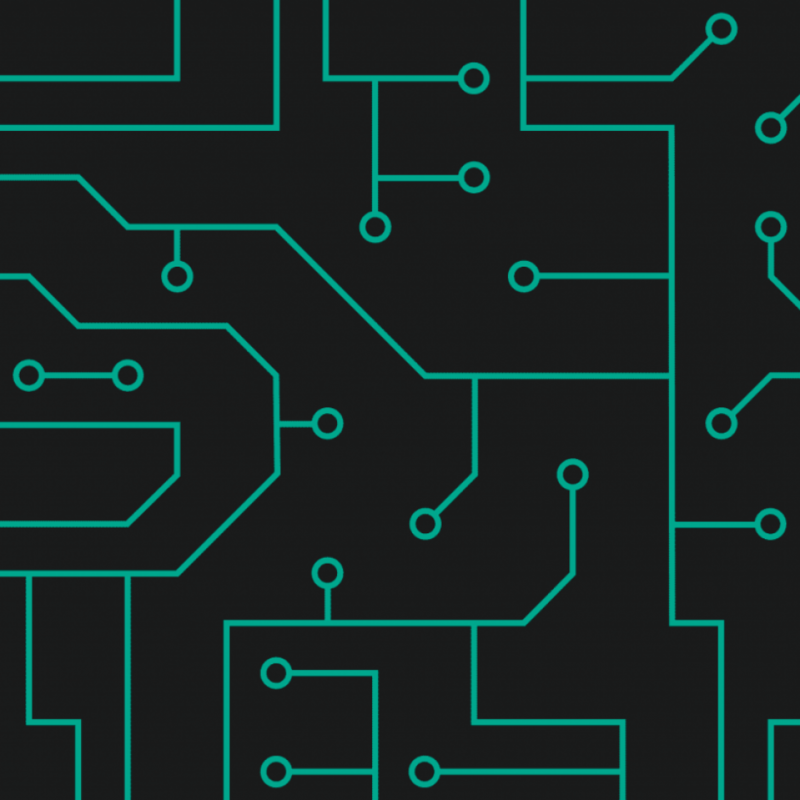 The presence of both expected and unexpected threat actors is a good argument for organizations staying informed of the latest developments in cyberspace, particularly through threat intelligence reports. Because if you know what APT groups are up to, which organisations they target and what TTPs they use, you can implement the protection you need to stay one step ahead of them. Such precautions are important, because one of the most stunning findings from the review of sinkhole databases was the number of organizations infected using “ordinary cybercrime malware”. We saw infections among airlines, airports and other major companies (although it should be noted that this happens in other countries as well, not just in the Netherlands). It demonstrates again that it is not so difficult for (APT) groups to breach valuable targets and that basic cyber hygiene is important for everybody. As a final note, one should always be careful about deriving hard conclusions from APT findings, particularly in terms of attribution. 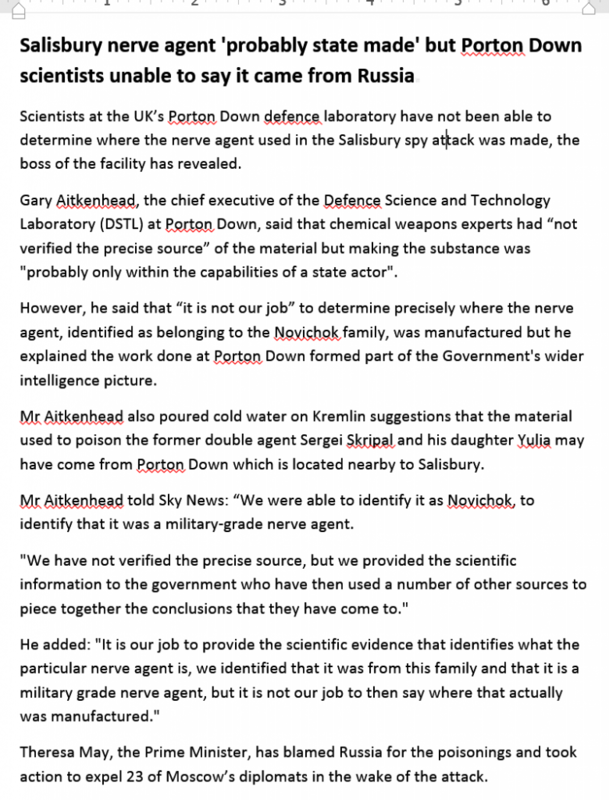 For example, even though we saw Olympic Destroyer malware being used to target chemical threat prevention laboratories shortly after the OPWC incident, this is not conclusive evidence that the groups behind these attacks are the same, or even related. However, using this fact to monitor your network for the presence of Olympic Destroyer malware if you think you might be a potential Sofacy target – and vice versa – seems like a good approach. In March 2018 we published our research on Olympic Destroyer, an advanced threat actor that hit organizers, suppliers and partners of the Winter Olympic Games 2018 held in Pyeongchang, South Korea. Olympic Destroyer was a cyber-sabotage attack based on the spread of a destructive network worm. The sabotage stage was preceded by reconnaissance and infiltration into target networks to select the best launchpad for the self-replicating and self-modifying destructive malware. We have previously emphasized that the story of Olympic Destroyer is different to that of other threat actors because the whole attack was a masterful operation in deception. Despite that, the attackers made serious mistakes, which helped us to spot and prove the forgery of rare attribution artefacts. The attackers behind Olympic Destroyer forged automatically generated signatures, known as Rich Header, to make it look like the malware was produced by Lazarus APT, an actor widely believed to be associated with North Korea. If this is new to the reader, we recommend a separate blog dedicated to the analysis of this forgery. The deceptive behavior of Olympic Destroyer, and its excessive use of various false flags, which tricked many researchers in the infosecurity industry, got our attention. Based on malware similarity, the Olympic Destroyer malware was linked by other researchers to three Chinese speaking APT actors and the allegedly North Korean Lazarus APT; some code had hints of the EternalRomance exploit, while other code was similar to the Netya (Expetr/NotPetya) and BadRabbit targeted ransomware. 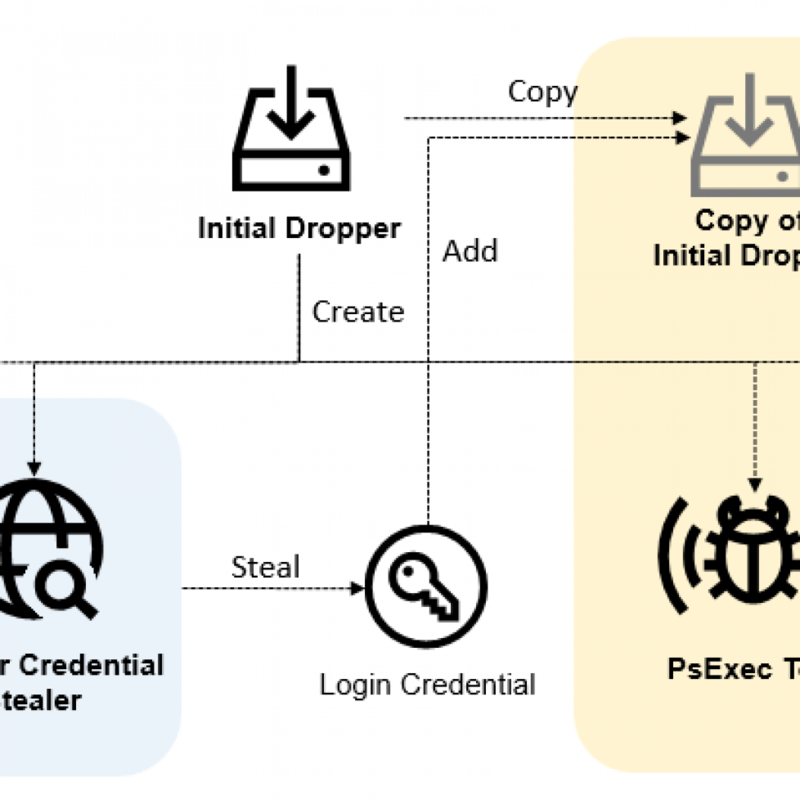 Kaspersky Lab managed to find lateral movement tools and initial infection backdoors, and has followed the infrastructure used to control Olympic Destroyer in one of its South Korean victims. Some of the TTPs and operational security used by Olympic Destroyer bear a certain resemblance to Sofacy APT group activity. When it comes to false flags, mimicking TTPs is much harder than tampering with technical artefacts. It implies a deep knowledge of how the actor being mimicked operates as well as operational adaptation to these new TTPs. However, it is important to remember that Olympic Destroyer can be considered a master in the use of false flags: for now we assess that connection with low to moderate confidence. We decided to keep tracking the group and set our virtual ‘nets’ to catch Olympic Destroyer again if it showed up with a similar arsenal. To our surprise it has recently resurfaced with new activity. In May-June 2018 we discovered new spear-phishing documents that closely resembled weaponized documents used by Olympic Destroyer in the past. This and other TTPs led us to believe that we were looking at the same actor again. However, this time the attacker has new targets. According to our telemetry and the characteristics of the analyzed spear-phishing documents, we believe the attackers behind Olympic Destroyer are now targeting financial organizations in Russia, and biological and chemical threat prevention laboratories in Europe and Ukraine. They continue to use a non-binary executable infection vector and obfuscated scripts to evade detection. In reality the infection procedure is a bit more complex and relies on multiple different technologies, mixing VBA code, Powershell, MS HTA, with JScript inside and more Powershell. Let’s take a look at this more closely to let incident responders and security researchers recognize such an attack at any time in the future. The embedded macro is heavily obfuscated. It has a randomly-generated variable and function name. Its purpose is to execute a Powershell command. 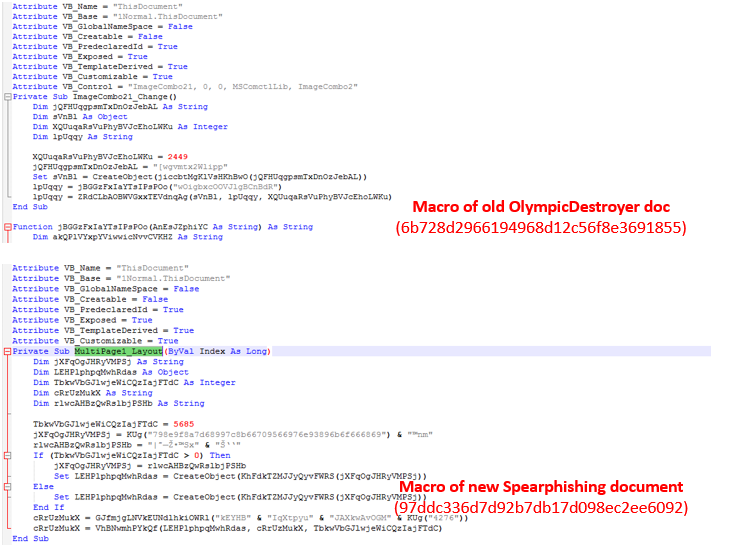 This VBA code was obfuscated with the same technique used in the original Olympic Destroyer spear-phishing campaign. It starts a new obfuscated Powershell scriptlet via the command line. The obfuscator is using array-based rearranging to mutate original code, and protects all commands and strings such as the command and control (C2) server address. There is one known obfuscation tool used to produce such an effect: Invoke-Obfuscation. 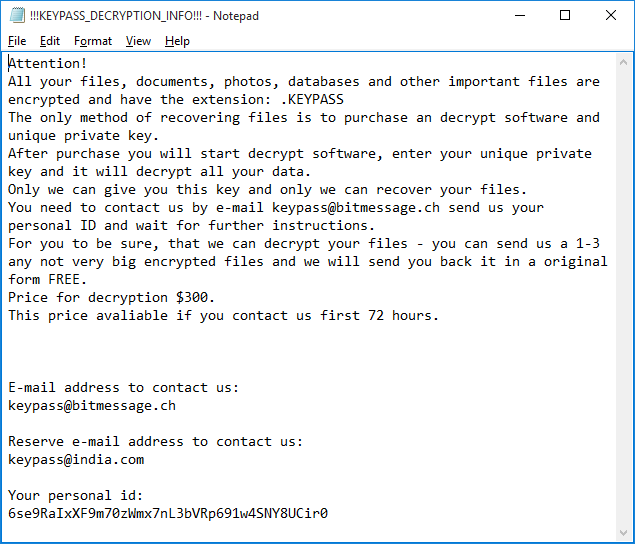 It has an inline implementation of the RC4 routine in Powershell, which is used to decrypt additional payload downloaded from Microsoft OneDrive. The decryption relies on a hardcoded 32-byte ASCII hexadecimal alphabet key. 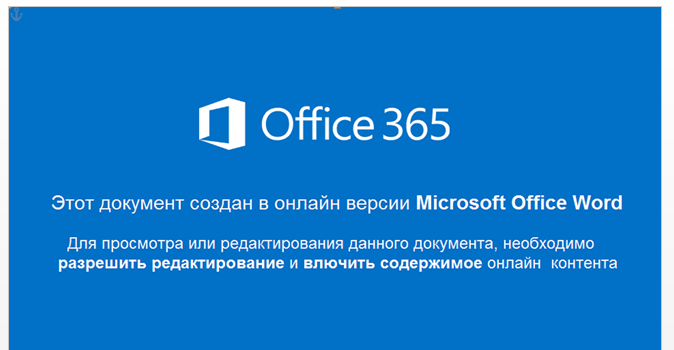 This is a familiar technique used in other Olympic Destroyer spear-phishing documents in the past and in Powershell backdoors found in the infrastructure of Olympic Destroyer’s victims located in Pyeongchang. 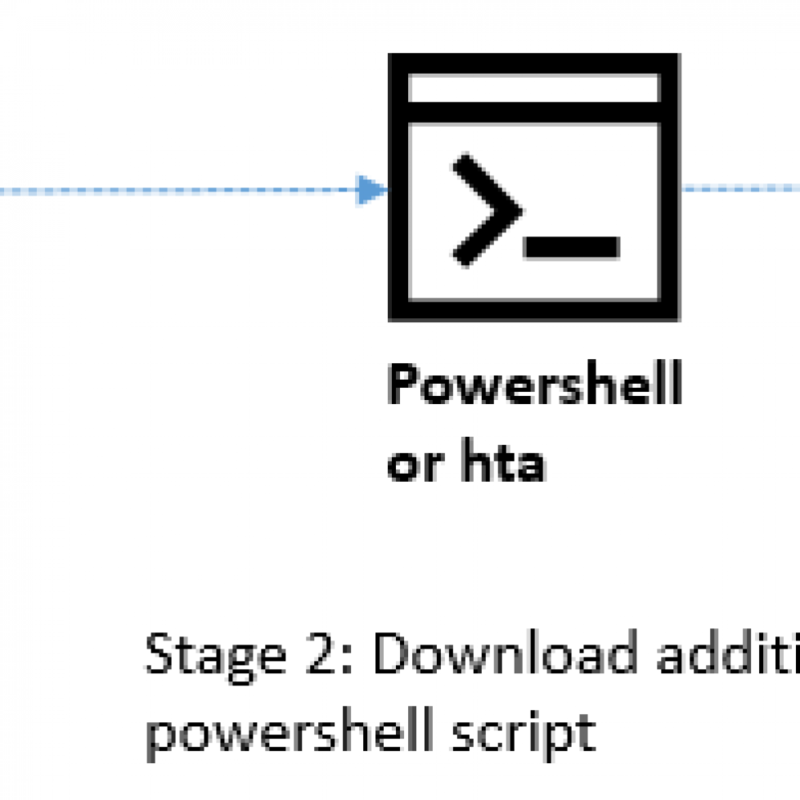 The second stage payload downloaded is an HTA file that also executes a Powershell script. The final payload is the Powershell Empire agent. Below we partially provide the http stager scriptlet for the downloaded Empire agent. Powershell Empire is a post-exploitation free and open-source framework written in Python and Powershell that allows fileless control of the compromised hosts, has modular architecture and relies on encrypted communication. This framework is widely used by penetration-testing companies in legitimate security tests for lateral movement and information gathering. Unfortunately we don’t know what exact vulnerability was exploited in the Joomla CMS. What is known is that one of the payload hosting servers used Joomla v1.7.3, which is an extremely old version of this software, released in November 2011. Based on several target profiles and limited victim reports, we believe that the recent operation by Olympic Destroyer targets Russia, Ukraine and several other European countries. According to our telemetry, several victims are entities from the financial sector in Russia. In addition, almost all the samples we found were uploaded to a multi-scanner service from European countries such as the Netherlands, Germany and France, as well as from Ukraine and Russia. Since our visibility is limited, we can only speculate about the potential targets based on the profiles suggested by the content of selected decoy documents, email subjects or even file names picked by the attackers. One such decoy document grabbed our attention. 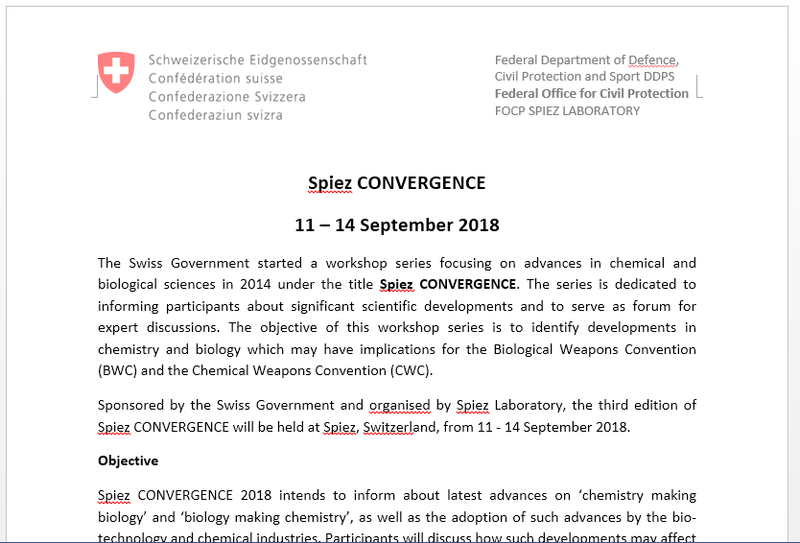 It referred to ‘Spiez Convergence’, a bio-chemical threat research conference held in Switzerland, organized by SPIEZ LABORATORY, which not long ago was involved in the Salisbury attack investigation. One of the documents included a lure image with perfect Russian language in it. One of the most recent weaponized documents was uploaded to a malware scanning service from Ukraine in a file named ‘nakaz.zip’, containing ‘nakaz.doc’ (translated as ‘order.doc’ from Ukrainian). According to metadata, the document was edited on June 14th. The Cyrillic messages inside this and previous documents are in perfect Russian, suggesting that it was probably prepared with the help of a native speaker and not automated translation software. 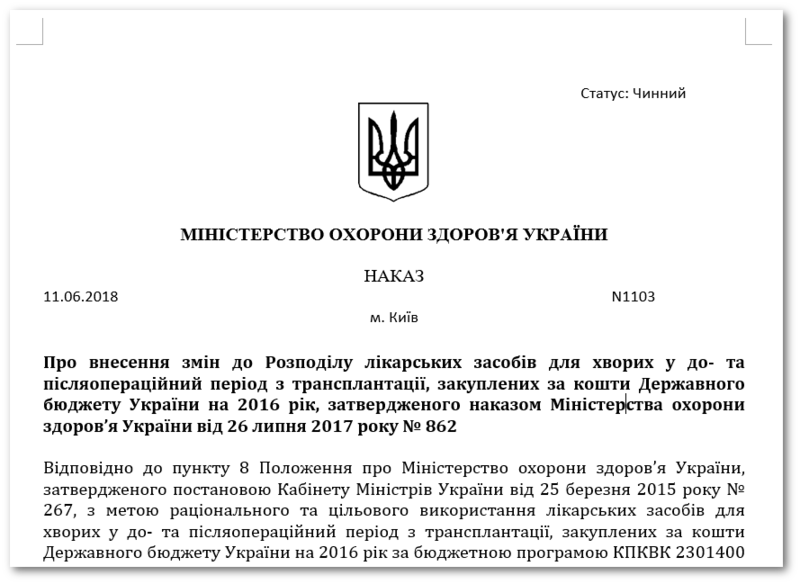 Once the user enables macro, a decoy document is displayed, taken very recently from a Ukrainian state organization (the date inside indicates 11 June 2018). The text of the document is identical to the one on the official website of the Ukrainian Ministry of Health. Further analysis of other related files suggest that the target of this document is working in the biological and epizootic threat prevention field. Although not comprehensive, the following findings can serve as a hint to those looking for a better connection between this campaign and previous Olympic Destroyer activity. 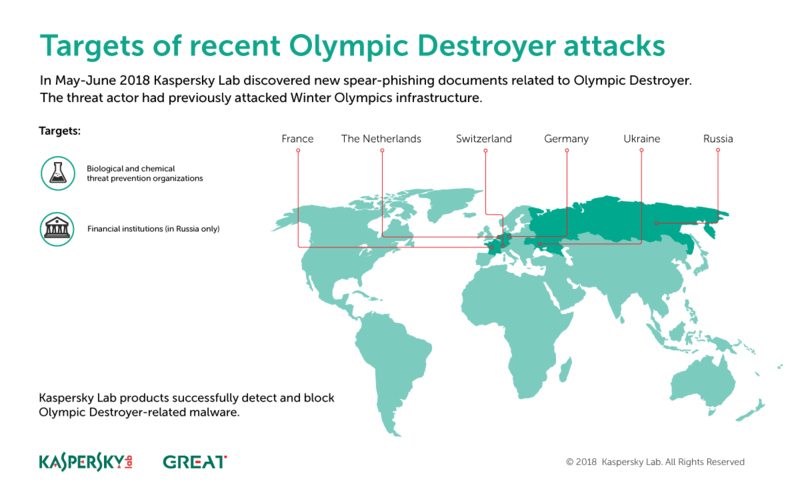 More information on overlaps and reliable tracking of Olympic Destroyer attacks is available to subscribers of Kaspersky Intelligence Reporting Services (see below). The documents above show apparent structural similarity as if they were produced by the same tool and obfuscator. The highlighted function name in the new wave of attacks isn’t in fact new. While being uncommon, a function named “MultiPage1_Layout” was also found in the Olympic Destroyer spear phishing document (MD5: 5ba7ec869c7157efc1e52f5157705867). Despite initial expectations for it to stay low or even disappear, Olympic Destroyer has resurfaced with new attacks in Europe, Russia and Ukraine. In late 2017, a similar reconnaissance stage preceded a larger cyber-sabotage stage meant to destroy and paralyze infrastructure of the Winter Olympic Games as well as related supply chains, partners and even venues at the event location. It’s possible that in this case we have observed a reconnaissance stage that will be followed by a wave of destructive attacks with new motives. That is why it is important for all bio-chemical threat prevention and research companies and organizations in Europe to strengthen their security and run unscheduled security audits. The variety of financial and non-financial targets could indicate that the same malware was used by several groups with different interests – i.e. a group primarily interested in financial gain through cybertheft and another group or groups looking for espionage targets. This could also be a result of cyberattack outsourcing, which is not uncommon among nation state actors. On the other hand, the financial targets might be another false flag operation by an actor who has already excelled at this during the Pyeongchang Olympics to redirect researchers’ attention. Certain conclusions could be made based on motives and the selection of targets in this campaign. However, it is easy to make a mistake when trying to answer the question of who is behind this campaign with only the fragments of the picture that are visible to researchers. The appearance, at the start of this year, of Olympic Destroyer with its sophisticated deception efforts, changed the attribution game forever. We believe that it is no longer possible to draw conclusions based on few attribution vectors discovered during regular investigation. The resistance to and deterrence of threats such as Olympic Destroyer should be based on cooperation between the private sector and governments across national borders. Unfortunately, the current geopolitical situation in the world only boosts the global segmentation of the internet and introduces many obstacles for researchers and investigators. This will encourage APT attackers to continue marching into the protected networks of foreign governments and commercial companies. The best thing we can do as researchers is to keep tracking threats like this. We will keep monitoring Olympic Destroyer and report on new discovered activities of this group.